Do you know what is the lates hairstyle trend? The hottest trend to hit the hair market is tape in hair, and you need the best of it! BestHairStore offers the highest quality of 100% human hair. They’re the hair extensions experts. Their entire line of clip in hair extensions, hair wefts, fusion hair extensions and tape in hair extensions are all 100% human hair that has not been treated with an acid bath. 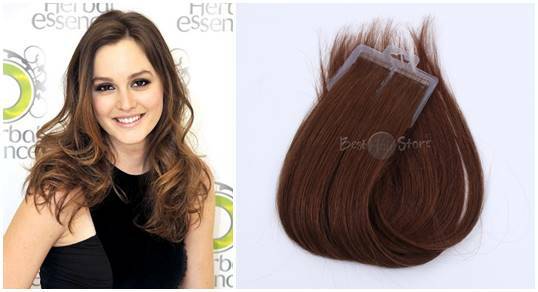 BestHairStore offers many different shades to match any hair colour. 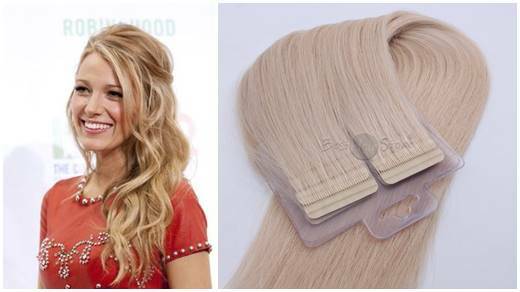 Tape in hair extensions are affordable, easy to install and with good quality. They also look natural. Girls are raving about how tape ins provide length and volume and blend easily into hair. This revolutionary method installs in as little as 45 minutes, so you’ll be looking fabulous in no time. And because it’s so speedy, it will save you precious time and money. 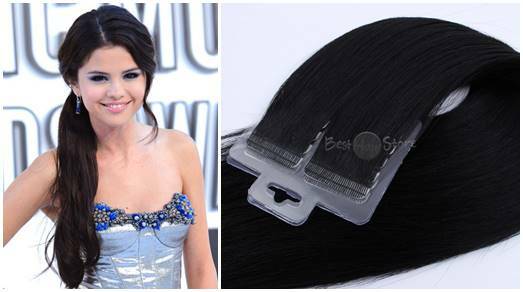 With this extensions your hair will be like a godess hair. Their site is safe and they also provide fast and safe shipping.